During last night's finale of The Voice, it was announced (again) that John Legend would be getting his very own spinning red chair on the reality singing competition. As expected, fans were excited about the new addition for the upcoming Season 16, which premieres in the spring. "@johnlegend is gonna be a judge on The Voice... @blakeshelton I’m sorry but you better bring your A game cause I’m not sure who will be my fave judge now!!" 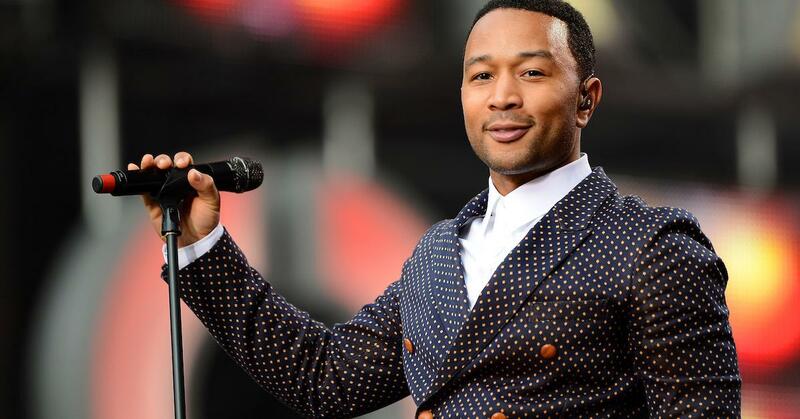 Another added, "Carson said John Legend is coaching next year, will he replace Adam? I'm just asking..."
But wait, who is John replacing on The Voice? John's casting is bittersweet because it means that a judge will be leaving the show — and that judge is Jennifer Hudson. "I’m thrilled to join the coaches of The Voice," John said in a statement. "I’ve been a guest and mentor on the show multiple times and I’m so excited to discover talented singers and help them make the most of their gift." Jennifer hasn't commented on her exit, but there are rumors Jennifer was not getting along with her co-stars, Adam Levine, Blake Shelton, or Kelly Clarkson. "Jennifer doesn’t really get along with anyone and she is continuing to cause a disturbance. She is also very opinionated when it came to the new hire,” a source told Radar. "Jennifer hasn’t changed at all and everyone knows that the only reason she was brought back is to bring the drama. And that is exactly what she is doing." 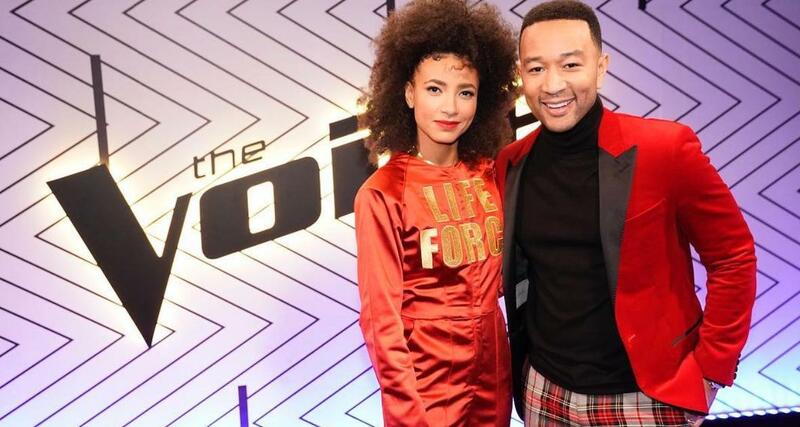 John Legend has been on The Voice before. Though it's his first time wielding the power of the red button, this isn't John's first rodeo on the long-running competition show, as his statement alluded. On Season 12, John helped Team Adam's contestants prepare for their live performances, including finalist Jesse Larson. That experience, joined with the fact he's the only EGOT winner in the show's history (that means he has won an Emmy, Grammy, Oscar, and Tony), should make him formidable competition for returning judges Kelly, Adam, and Blake. How does Chrissy Teigen feel about it? 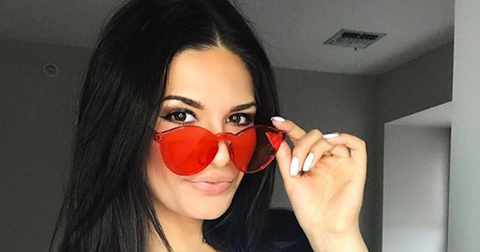 When it was first announced that John would be the latest judge on The Voice, his wife, Chrissy, did was she does best: she trolled the "All of Me" singer. "Liberal snowflake! !!!!!!! Bad choice def not watching!!!!!" LOL," she commented under a photo on the show's Instagram account. 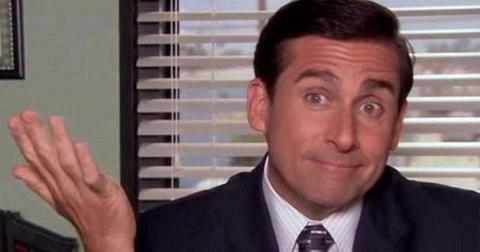 There is already backlash about his new The Voice role. John is known for being outspoken when it comes to politics, so it's not surprising that some long-time viewers are threatening to boycott the upcoming season of the NBC show. 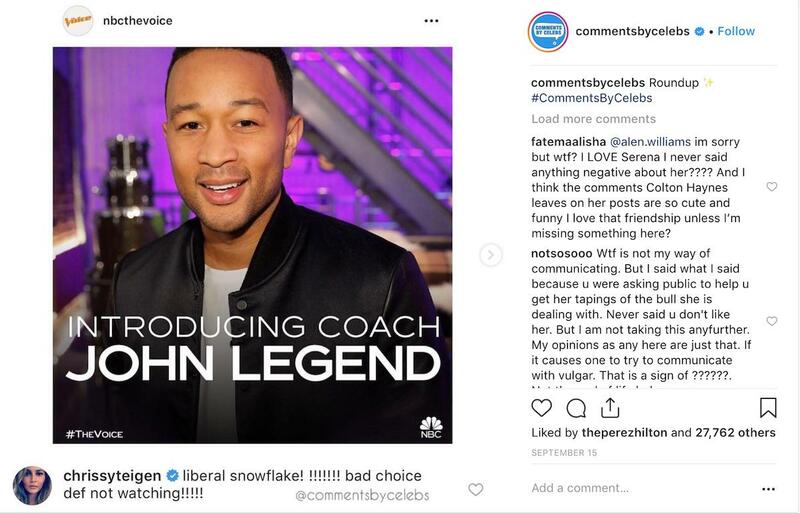 "Having a (very politically hostile) host in John Legend who regularly offends half of the viewing audience with his vitriol towards our president is very short-sighted for The Voice but considering it’s NBC, not surprising. 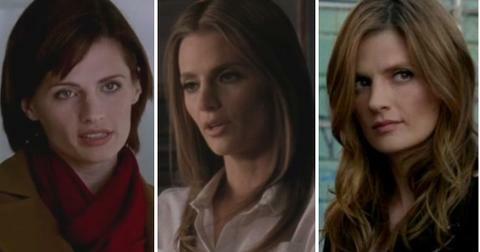 Won’t be watching next season," one anti-John viewer tweeted while another agreed, adding, "It's official. This is my last time watching #TheVoice, since it has become the Kelly Clarkson show. Worse of all John Legend is gonna be on the show next season, so it's probably gonna become the Chrissy Teigen show. Good Riddance!!!" However, it doesn't seem like John — or the network — seem too fazed by the haters. "John Legend is a one-of-a-kind musician and producer with remarkable skills that are beyond measure," said Paul Telegdy, president of the alternative and reality group at NBC. "His multidimensional career and incredible talents provide a repertoire that will excite and inspire our artists. This coaching panel is sure to ignite Season 16."